Why it matters: Smart speakers are handy for quick queries without reaching for your smartphone or firing up your computer but as the most recent test data shows, their ability to return a correct answer needs work in most cases. 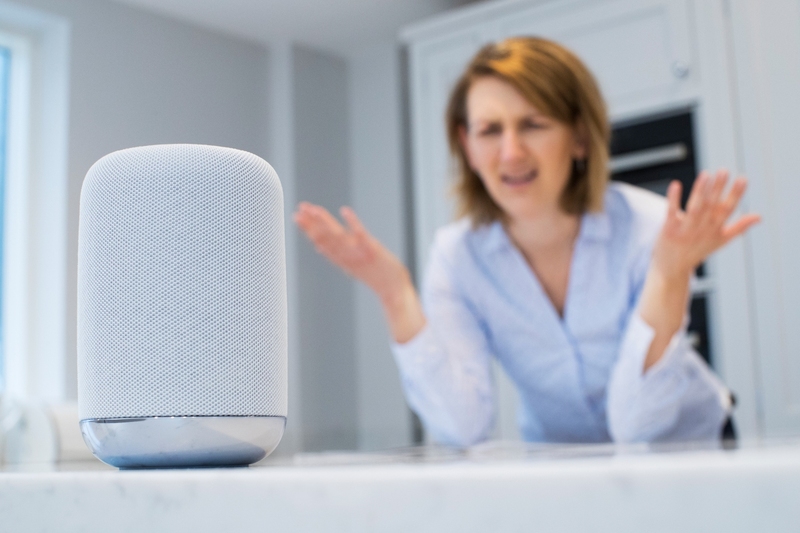 Digital assistants and the smart speakers that bring them into our homes have exploded in popularity in recent years as consumers exhibit little concern regarding privacy. With so many options now available to choose from, accuracy is just as important a metric to consider than brand loyalty, aesthetics or other characteristics when selecting a digital assistant. Loup Ventures recently tested four leading smart speakers – Apple HomePod, Amazon Echo, Google Home and Invoke – by asking Siri, Alexa, Google Assistant and Cortana a series of 800 questions. According to their results, Google’s solution came out on top as it understood 100 percent of queries and answered 87.9 percent of them correctly. Apple’s Siri finished in second, understanding 99.6 percent of questions asked and getting 74.6 percent of them correct. That was narrowly enough to edge out Alexa, which understood 99.0 percent of questions but only got 72.5 percent of them right. In last place was Cortana. Although it had a higher level of understanding than Alexa at 99.4 percent, it only managed to answer questions correctly 63.4 percent of the time. It’s worth noting that Loup Ventures separates digital assistants on your smartphone from those on speakers because the use cases and user experiences greatly differ.